This feature is to enable the Dynamic Host Configuration Protocol (DHCP) feature for the Local Area Network (LAN so that the server can auto-assign the IP address to the terminal. However, the user is required to manually insert their network’s gateway in the terminal. At the user management menu, the user list is sorted according to the User ID. With this new feature, it is possible to sort the user list according to the user name and alphabetically. You can download the AC100C’s latest firmware here. This feature is to enable the Dynamic Host Configuration Protocol (DHCP) feature for the Local Area Network (LAN) so that the server can auto-assign the IP address to the terminal. However, the user is required to manually insert their network’s gateway in the terminal. 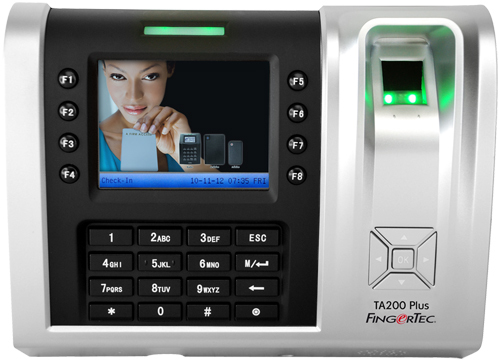 You can download the TA200Plus’s (FEM 800) latest firmware here. With the new firmware, the user have the option to enable/disable the Q2i to use with the AdapTec Plus. You can download the Q2i’s (FEM 800) latest firmware here. For more information regarding updating firmware, please refer to my previous post here. While downloading the employee file, I accidentally deleted the admin data and so the finger print seems to be lost. I cannot enter the menu of the AC100C terminal. What can I do? Thank you. Referring to your problem, the only way to remove the Administrator status from the terminal is by using the TCMSv2 or Ingress software if your terminal is connected with the TCP/IP. 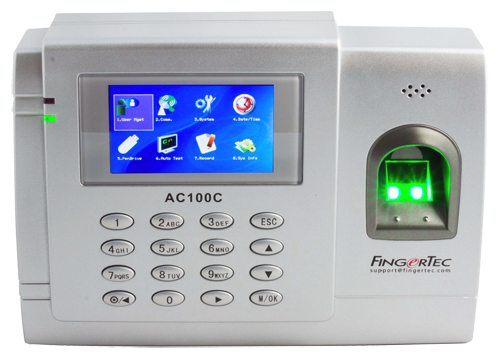 Refer http://tips.fingertec.com/tcmsv2/clearing-admin.pdf for more information about to clear the admin using the tcmsv2 software. For the Ingress software you can change the user privilege at Ingress > User tab > select User > Details > change Privilege > then Update to the terminal. In case you didn't connect it to the software, please contact your reseller, they will help you to reset the administrator privilege at the terminal because only reseller have the authority to reset the administrator privilege at the terminal.